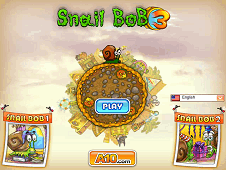 The 7th version of the game Snail Bob is full of fantesii, the adventures of a snail enough experience it in everything that adventure and extremities, as we passed from earth to space, from egypt to the forest, and now you need to head towards the exotic adventures full of insects, birds, worms, dragons, skeletons, snakes 3 heads that scare you at first, in time you will get used and will have to find optimal solutions for exit safely from this adventure where you must budget rounded with as many bonus points in everything that switching to a new level. 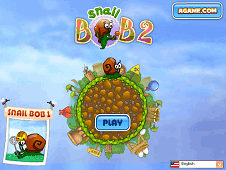 use your mouse to help Snail Bob VII. 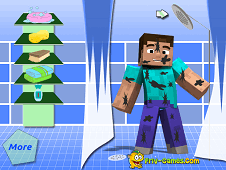 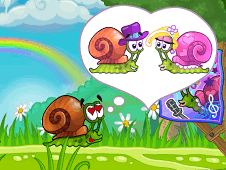 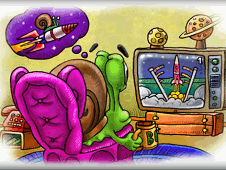 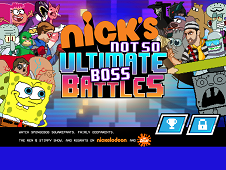 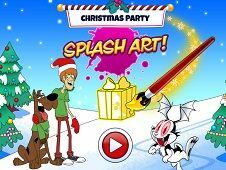 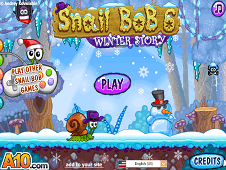 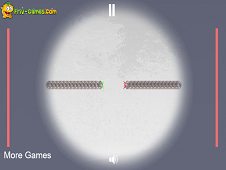 Snail Bob 7 is a game that has been added on 07.12.2014 and we invite you to play right now because it was played 6081 times. 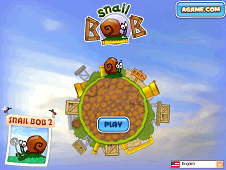 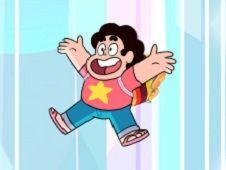 Snail Bob 7 was added in Snail Bob games and seems to have 90% obtained at the vote from each member that have been played this game.